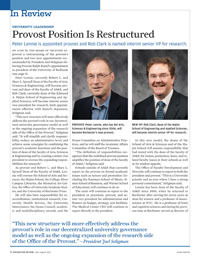 UNIVERSITY LEADERSHIP Provost Position Is Restructured Peter Lennie is appointed provost and Rob Clark is named interim senior VP for research. 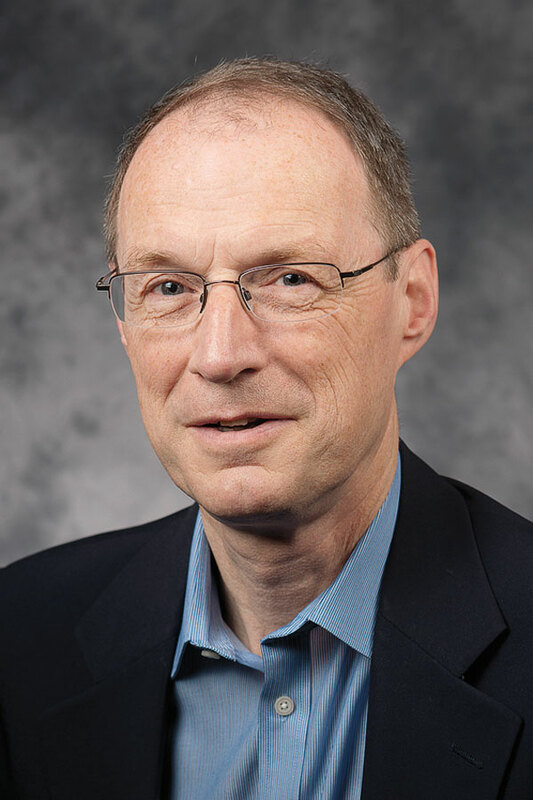 PROVOST: Peter Lennie, who has led Arts, Sciences & Engineering since 2006, will become Rochester’s new provost. (Photo: Adam Fenster) More . . .